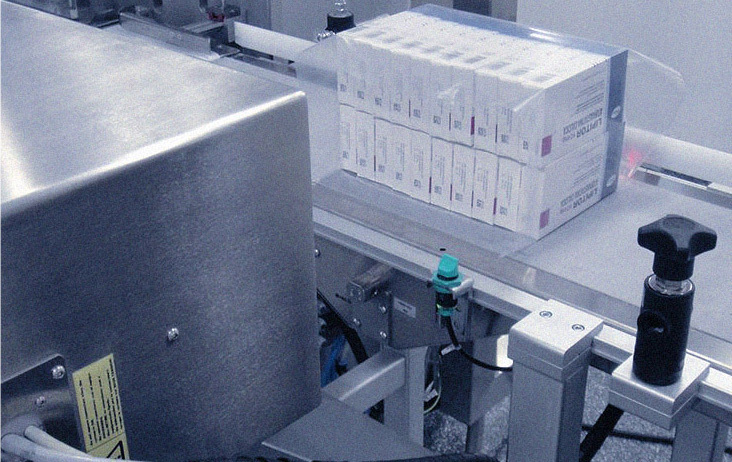 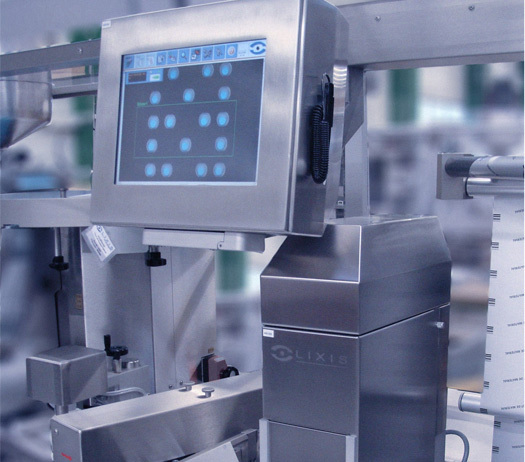 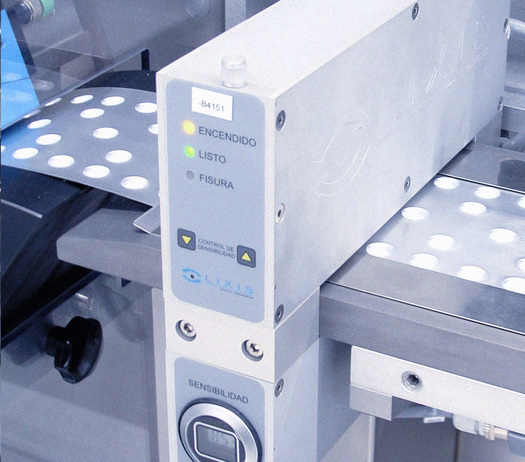 Lixis equipment complies with a wide variety of pharmaceutical packaging control needs. 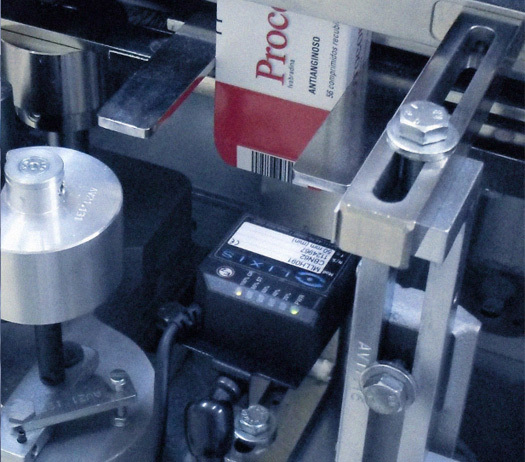 Developed to meet the highest quality standards. 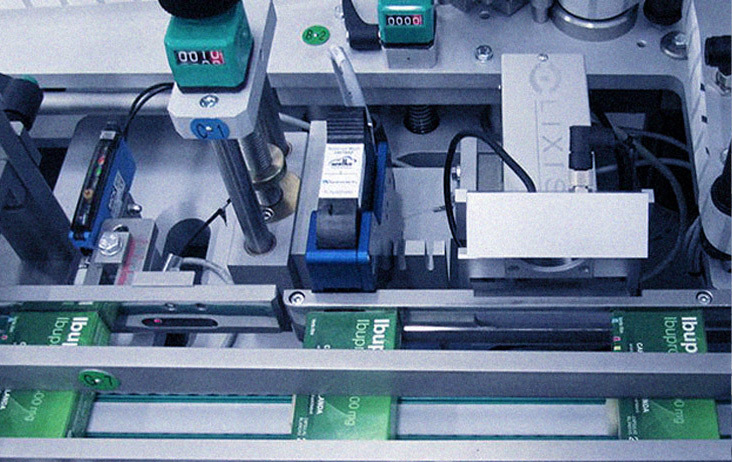 It provides various advantages and tools to maximize easiness of use. 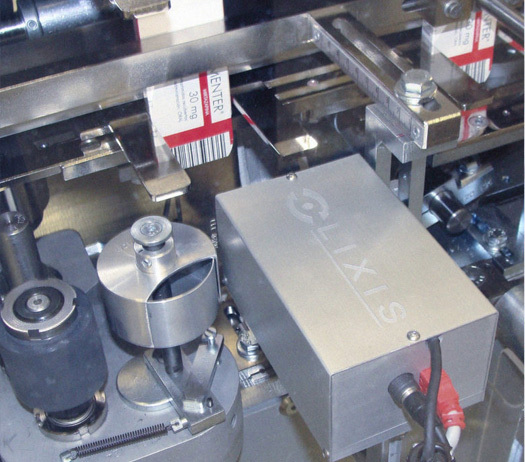 LIXIS supplies a range of equipment that enables serialization, aggregation and palletizing, for manual, semi-automatic, and automatic pharmaceutical packaging lines.